We all know that we dream of being able to retire at 45 years of age and have the freedom to amble around doing little odd jobs around the home or go on a long cruise and attend to our bucket list. The reality is that most of the working class will retire at the retirement age, normally between 55 and 65, while others will choose to work a little longer. Axa recently released figures which show that a person who retired in May last year receives an annual pension of 13,000 pounds less than someone who retired in January this year, even though both pensioners had invested in the same plan for the same period of time. This huge difference is due to the volatility of the stock market, as quickly as you could lose your savings and retirement money, you could cash out too soon and land up being short by a large amount for the rest of your life. There are steps you can take to safe guard your pension and provide yourself the best annual payouts possible, it just depends on the type of plan you have and when you plan on retiring. 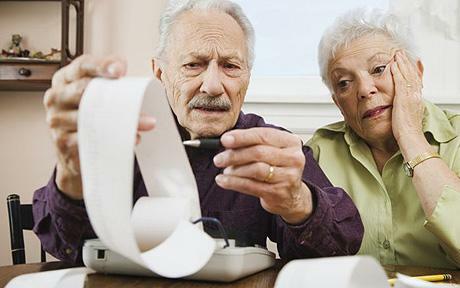 The best solution is to speak to your pension fund manager and ensure that they are aware of your retirement plans. With the current recession and rising cost of living, the more money you can secure as your annual pension once you have retired, the better chance you have of keeping your current lifestyle in your retirement. For more read this article.